When: 6-6.30 pm Tuesday 11th February. Please bring candles and placards. 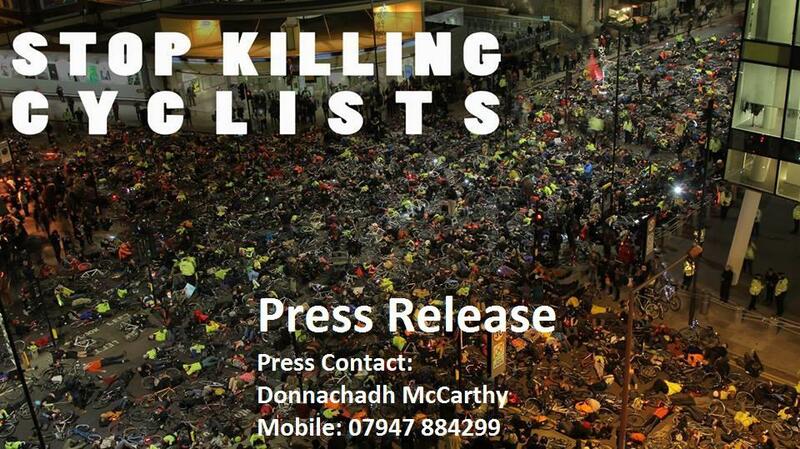 What: A peaceful candlelit vigil to mark the first tragic killing of a cyclist in 2014. Redbridge Council has so far refused to introduce a borough-wide 20mph speed limit. Traffic at 20mph kills up to 42% less pedestrians and cyclists than at 30 mph. Redbridge Council has set derisory targets of 1.5% of journeys to be undertaken by bike by 2015 and 4% by 2025. In comparison many modern European cities have already achieved between 20 to 50% of journeys undertaken by bike. Currently only 1.2% of journeys in the borough are taken by bike. 2. The London boroughs are responsible for 95% of London’s roads, whereas the London Mayor and TfL control the remaining 5%, i.e. the large arterial routes. 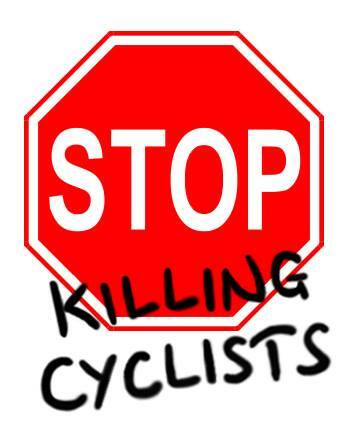 Previous PostEvent: Vigil Protest to Mark First London Cyclist Killed in 2014Next PostThe momentum behind Stop Killing Cyclists is astonishing! !